The PCGS coin and NGC coin markets are dropping like a rock. coins which use to have a premium are seeing there premiums erased!! 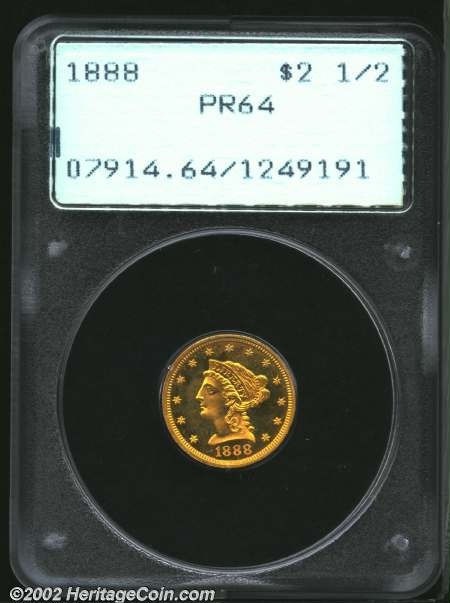 $20 liberty gold coins in NGC ms 65 which use to be considered investment quality and about 5 years ago where trading for $4000.00 those same coins are trading for $1750.00 today !! $20 st. Gardens are seeing premiums slashed even the top grades $20 St. guadens PCGS ms – 67 a few years ago where bid $10,000 now there bid $6750.00 !!! these are alarming drops. Common peace dollars NGC ms 66 a year ago where trading for $450.00 and now I can buy them for $290.00.. I Have a Strong Sell recommendation on NGC and PCGS coins. coins are fast becoming the quickest way to lose money!! if you have invested in Rare Coins graded by PCGS or NGC please call us so we can help you liquidate your coins and stop the bleeding on the sinking ship of coin investing!! 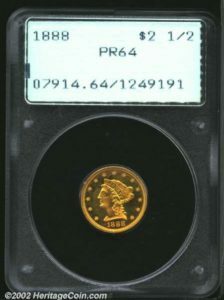 To learn more visit www.markhamnumismatics.com the most trusted and reliable coin dealer for all your pcgs coins, silver eagles, foreign coins and more.